We are wheel-y excited to be part of Tom Kerridge’s summer food and music festival this year ‘Pub in the Park’. 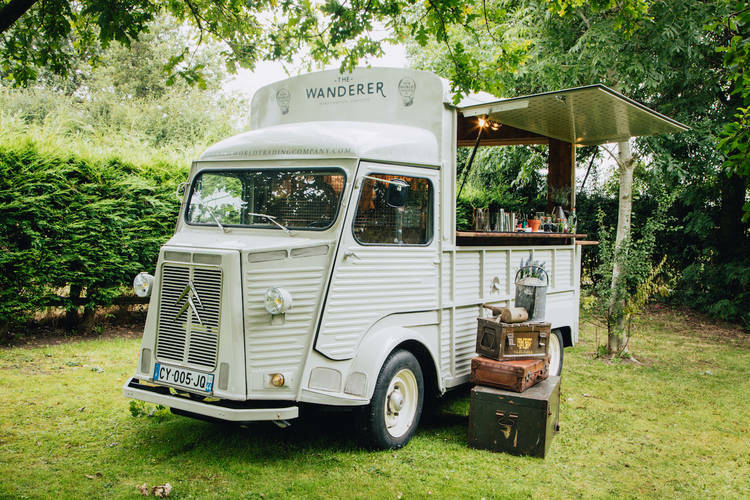 Our no-mad van ‘The Wanderer’ will be fully stocked with every ingredient imaginable to aid our bartender’s in handcrafting curious cocktails and serving craft beers for the crowds at each location. Throughout 2018, The Wanderer will be touring the UK with Pub in the Park, visiting Marlow between 7 – 20thMay, Bath 8 – 10th June, Tunbridge Wells 6 – 8th July and finally stopping in Knutsford 7 – 9th September. We can’t think of anything better than filling our stomach’s with delicious food from gastro-pub pop ups, refreshing beverages from various bars and getting inspired from the artisian produce on sale. Not to mention, the countless famous faces on stage providing the entertainment; such as Tom Odell, Sophie Ellis-Bexter, Mel C, Razorlught, Gabrielle Alpine, just to mention a few. What a great feel-good family event to be a part of... We can't wait to see you all there!